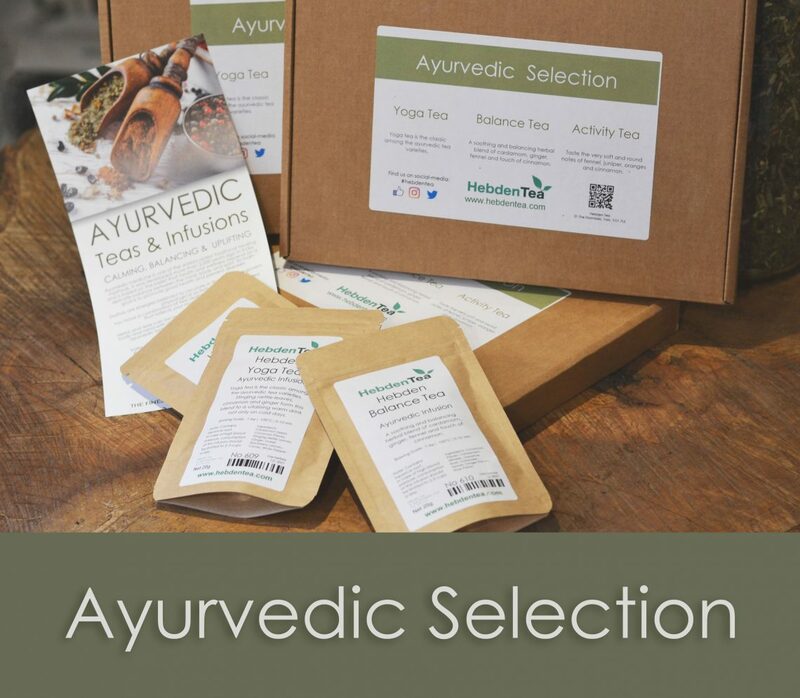 Diving into the world of ayurvedic blends! Experience blends of colourful roots and exotic spices. Relax with this calming infusion and taste the light sweetness of Sri Lankan cinnamon and Indian ginger. 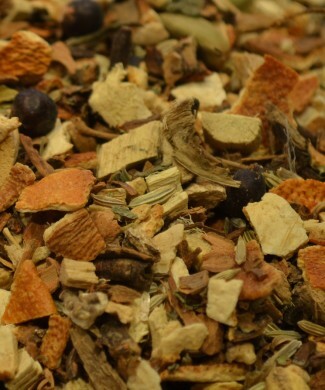 A soothing and balancing herbal blend of cardamom, ginger, fennel and touch of cinnamon. Taste the very soft and round notes of fennel, juniper, oranges and cinnamon. 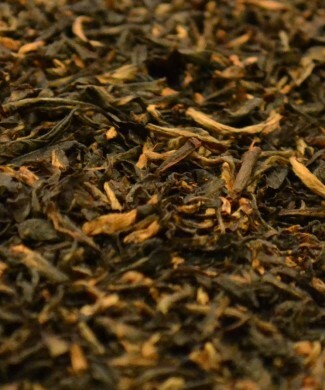 YOGA TEA : Cardamom Seeds, Cinnamon Pieces, Stinging Nettle Leaves, Ginger, Sweet Blackberry Leaves, Cloves, White Pepper. BALANCE TEA : Cinnamon Pieces, Cardamom (Whole), Liquorice Root, Coriander, Fennel, Ginger Pieces, Rose Petals. 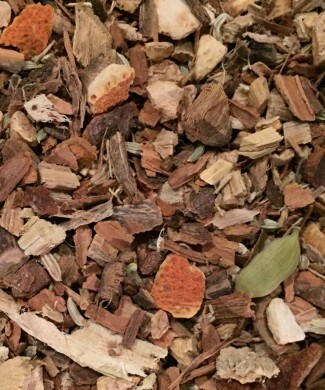 ACTIVITY TEA : Orange Peels, Cinnamon Pieces, Fennel, Liquorice Roots, Cardamom, Ginger Roots, Angelica, Dandelion Roots, Cloves, Juniper Berries.